What is a patent? What rights does a patent confer? If I own a patent, what can I do with it? How can I churn a patent asset into money? In what technology areas should I focus? 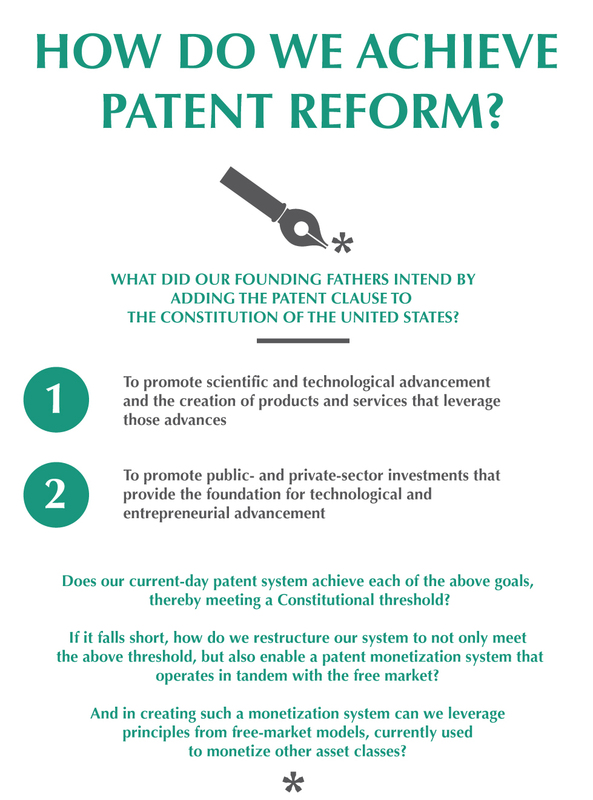 How do we create a free-market patent exchange? This section is devoted to creating a very clear roadmap for the establishment and maintenance of such an exchange. Do you have equity in a patent portfolio and are you considering various monetization strategies? Are you looking for better monetization-campaign performance? This section is for you. Are you considering acquiring interest in a patent portfolio? Are you working with a realistic monetization model? Did you conduct thorough due diligence? This is a forum to discuss political, cultural, and philosophical considerations relating to patents, technology, and people.